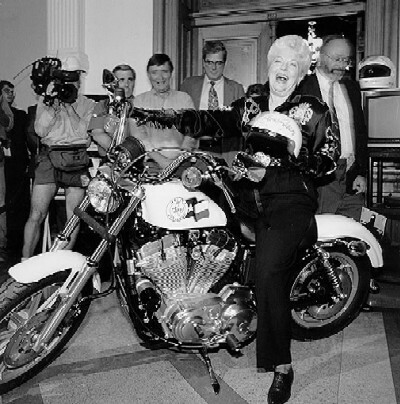 She was the ‘real’ Texan govorner. Her run, with the amazing Barbara Jordan as her advisor, elevated Texas as a whole. I didn’t realize I was living through some kind of golden age during her term; but now I look back somberly at what has changed in my home city and now my country. I’m gonna miss that loud-mouthed woman, especially how she used to beat the crap out of George Jr. in the press.